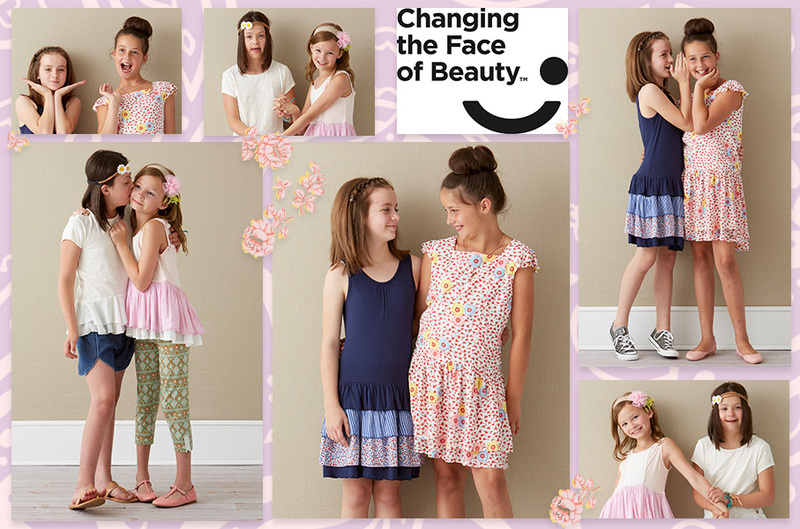 Matilda Jane Clothing is so honored to be a part of the Changing the Face of Beauty campaign. Changing the Face of Beauty was founded by Steve English and Katie Driscoll because of the love they both have for their families and for the community of children and young adults with disabilities. With help from organizations, companies, and media outlets, this campaign has grown continuously since it’s start in 2012. As you can see, these ladies are definitely full of personality! We had the opportunity to work with nine girls of all ages and abilities. It was a day full of fun, dancing, and friendship. We even shot a few fun fall photos that we can’t wait to show you in the coming weeks. For more information about Changing the Face of Beauty and how you can support this mission, please visit changingthefaceofbeauty.org. Love this!!! As a mom of a disabled son, this really makes me wish you made boys clothes too! I didn’t really need more reasons to LOVE Matilda Jane but you just gave me so many!! this photo shoot is beautiful and brilliant! i love the smiles on these faces! Thank you for sharing them with us! Beautiful girls. Looks like they all had a blast. I am an MJ mama and photographer in Birmingham, AL and I would love to get involved if I could! 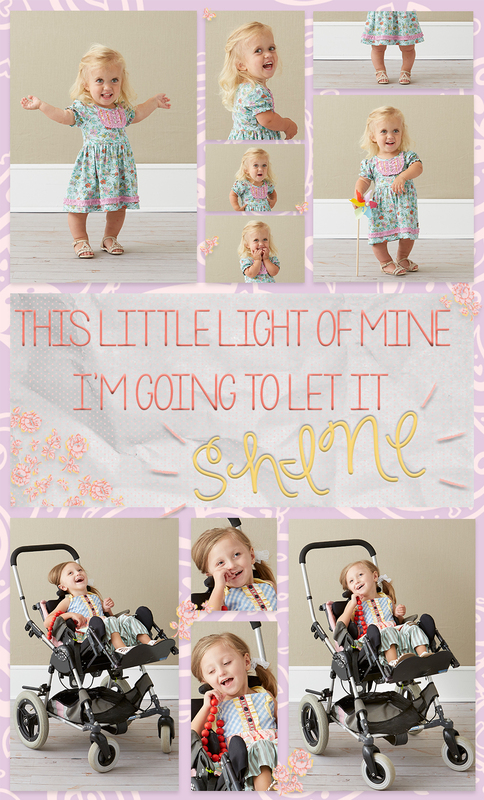 As a mother of a autistic child who loves her MJ dresses the most, this is truly uplifting. This just took her a step out of the marginalized zone. As a parent of a child who is differently abled, AND as someone who buys MJ, this just melts my heart. Thank you for thinking of our little girls! I absolutely love these pictures of all these amazing girls. It is such a delight to see them modeling. Their smiles just shine. Great job for seeing their beauty!!!! I love this as the mom of a special needs 21 month old this is truly amazing. It brought me tears of joy showing me that special needs doesn’t have to limit you. Thank you to all the wonderful ladies at MJC for giving these beautiful this wonderful opportunity. Love this and I am also wondering if there will be clothing designed around children who have to live life most of the time in a wheelchair?? Clothes that are cute and easy to get on and off of the children??? I hope to see that also! !